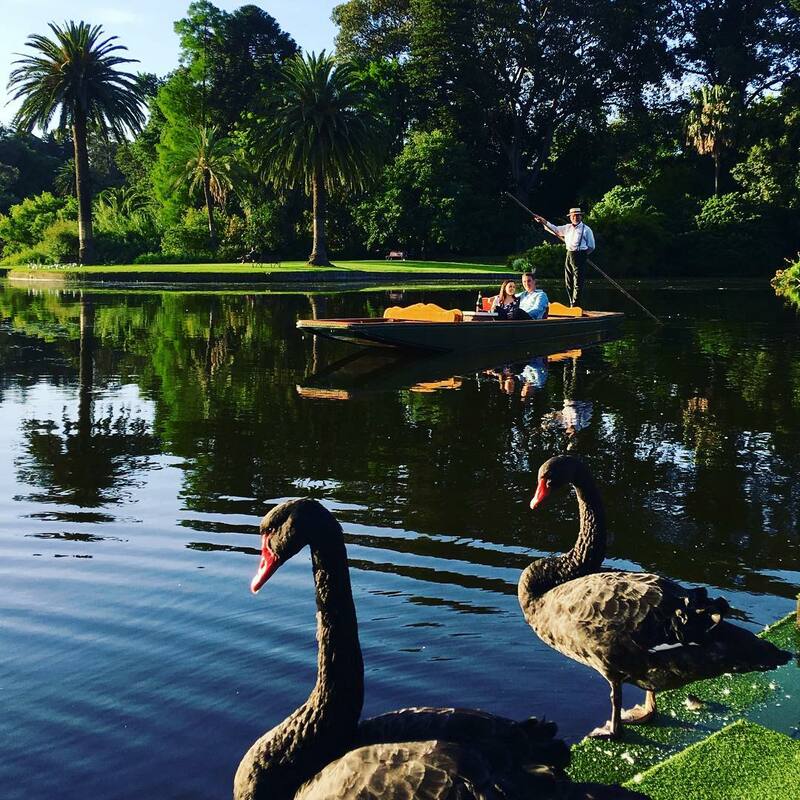 The Royal Botanic Gardens in Melbourne is a beautiful place, but walking through it is such a touristy way to see it. Why not traverse the gardens by punt? Chaperoned by a dapper punter who is also quite insightful about the happenings within the garden. It’ll be the ultimate in tranquillity and filled with many picturesque moments. Neighbours, everybody needs good neighbours. Well, unless it’s a dramatic TV show. 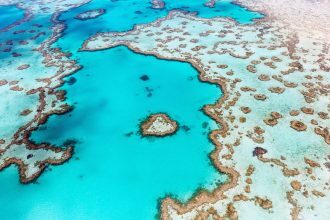 If you love the Australian made series, be sure take this tour. 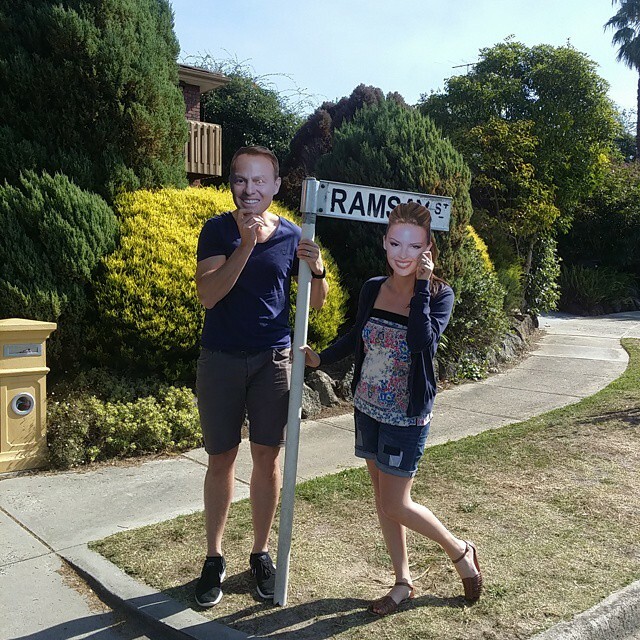 You can do some star spotting, see Ramsay Street and the highlights of the fictional world, Erinsborough. Come prepared to take photos and meet your favourite stars of the show. If you’re lucky, you’ll see some filming! 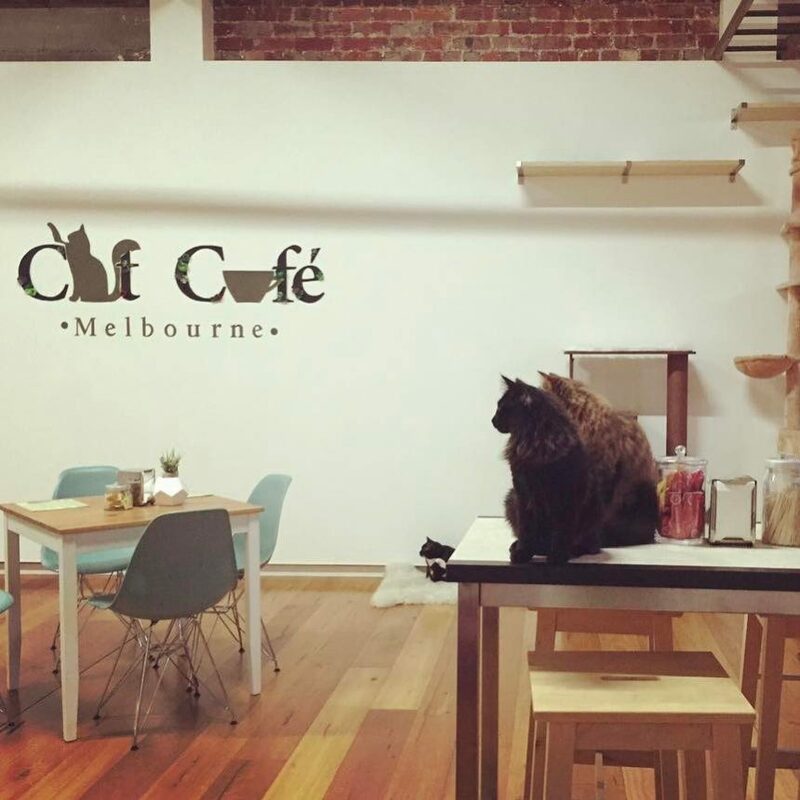 Whether you’re in need of a break from your own felines at home, or you’re a cat lover who cannot have one for whatever reason, you’ll find refuge at Australia’s first cat café. Which means you can sip on a latte, herbal tea or hot chocolate, and pat the various cats roaming the joint. Be sure to check the website for the currently residing cats so you can chat with them. That’s not weird at all, is it? Not everyone is a cat lover, and so it’s only fair that we share Australia’s first dog café. 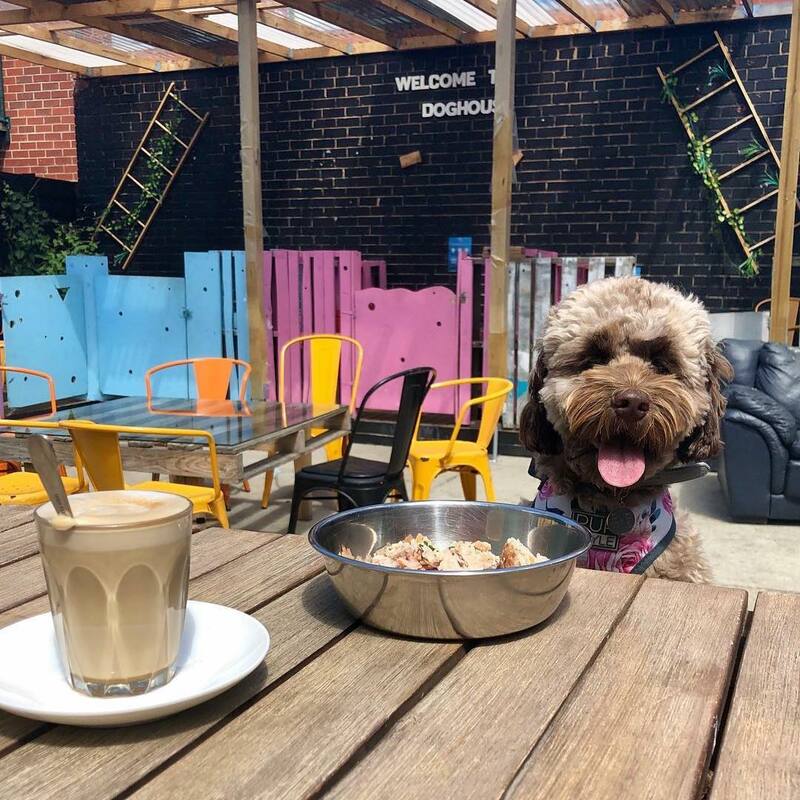 On top of being completely open to all kinds of dogs (so long as they aren’t too ruff), they also serve café-style treats for dogs, including a dogachino and dog muffins. What a perfect place to find likeminded dog-lovers. 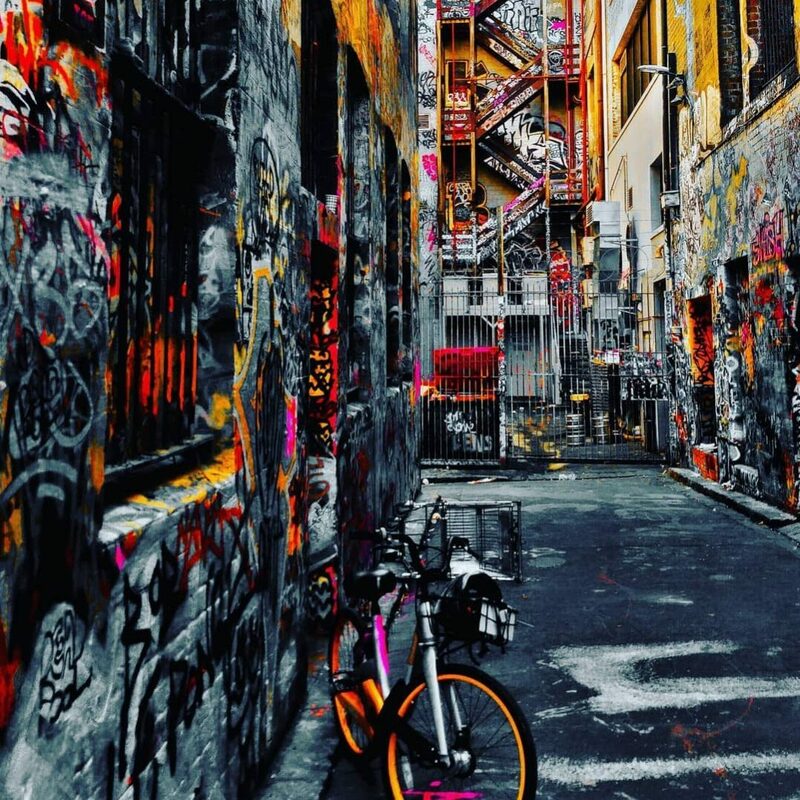 Melbourne’s street art scene is widely accepted by everyone, including the local and state government. It’s a major tourist attraction, but even the locals appreciate it in their own way. There are plenty of laneways, alleys, hidden spots splashed with paint, and all are awaiting your curious eyes. And best of all, it’s free to see! 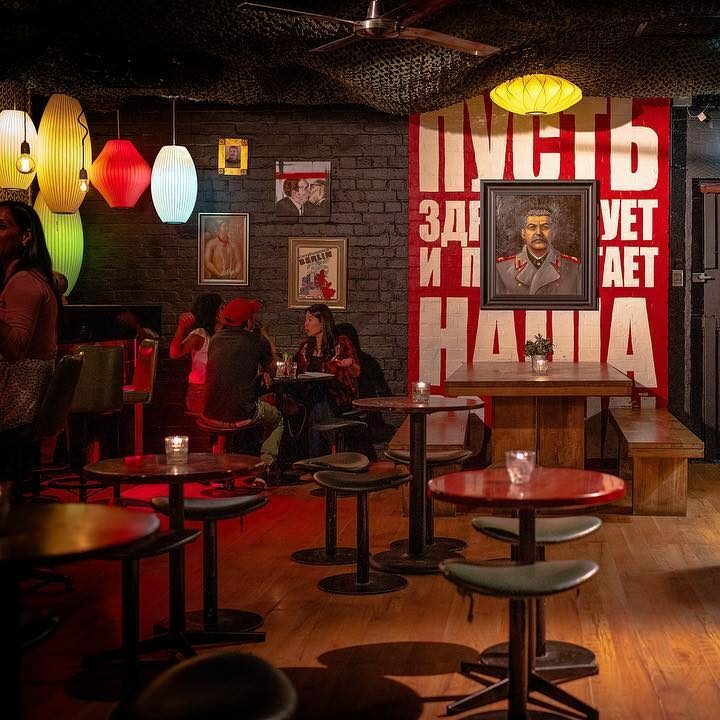 Melbourne takes the cake for the best selection of secret bars, but Berlin Bar wins the race. Travel back to a time when capitalism and communism were at odds, when east and west were more than just directions, and where Germany danced on a knife’s edge. Welcome to 1960s Berlin. 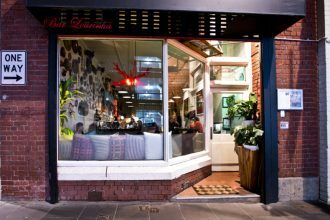 Berlin Bar is a novelty in the city of Melbourne, laced with time-constrained art decor and crafty bartenders. We recommend whatever cocktail of the week they come up with. 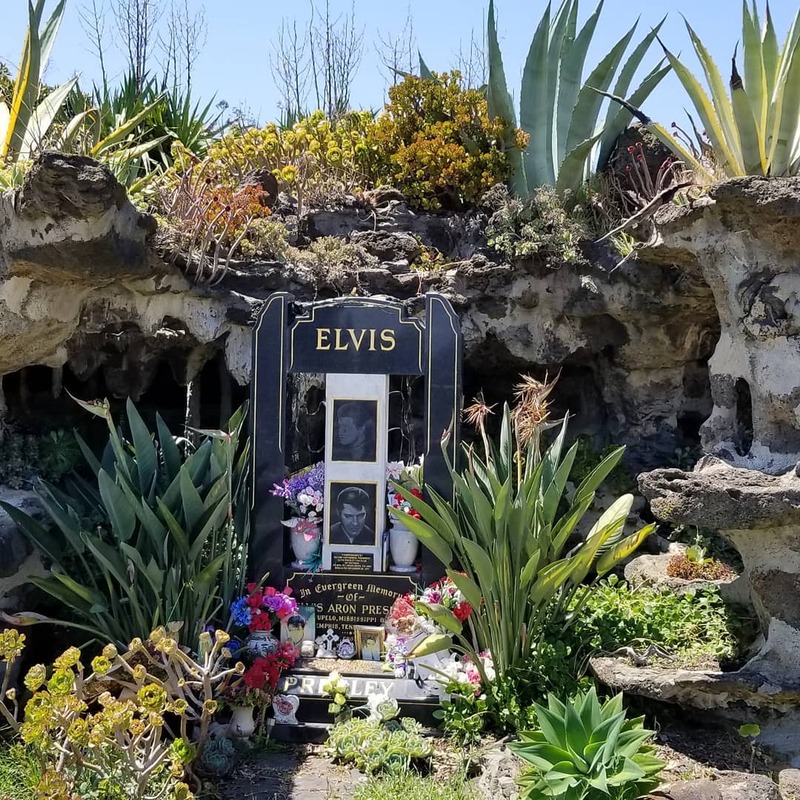 This is the only shrine in Australia dedicated to the King of Rock’n’Roll, located in Melbourne General Cemetery. The oddity is peculiar since the Elvis Presley was mostly an American Icon, but that didn’t stop the then-president of the Elvis Presley Fan Club of Australia, Wayne Hawthorne, to commission the site in 1977. This is a local icon made for the many fans of Elvis who travel to Melbourne. 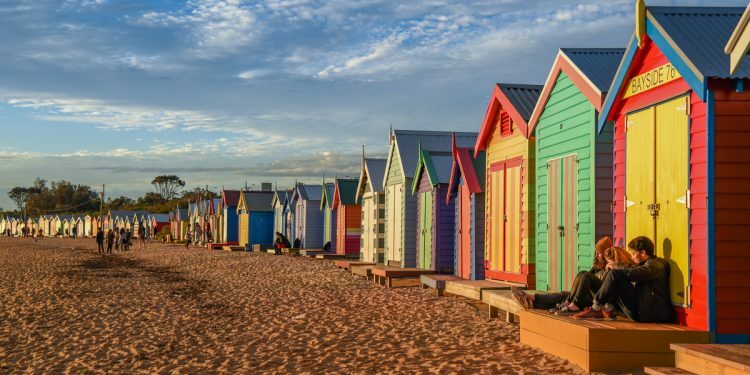 In Melbourne, St Kilda is the place for swimming, but the most noteworthy beach is Brighton with it’s 82 colourful bathing boxes that revitalise Victorian architecture with vivid colours. 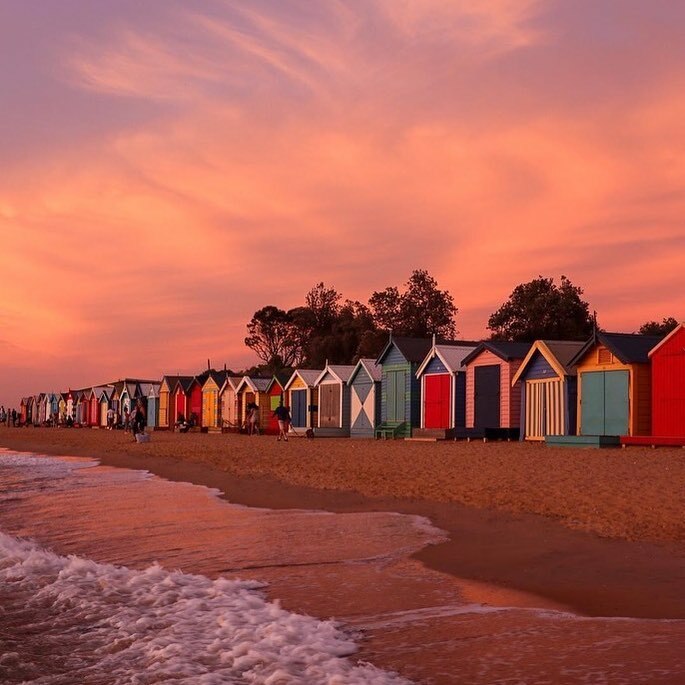 It is one of the top instagrammable beaches in Melbourne, featured in many display pictures across social media. Get those filters ready! While nearly all capital cities have some lavish and interesting bathrooms, this one is close to becoming a popular attraction. 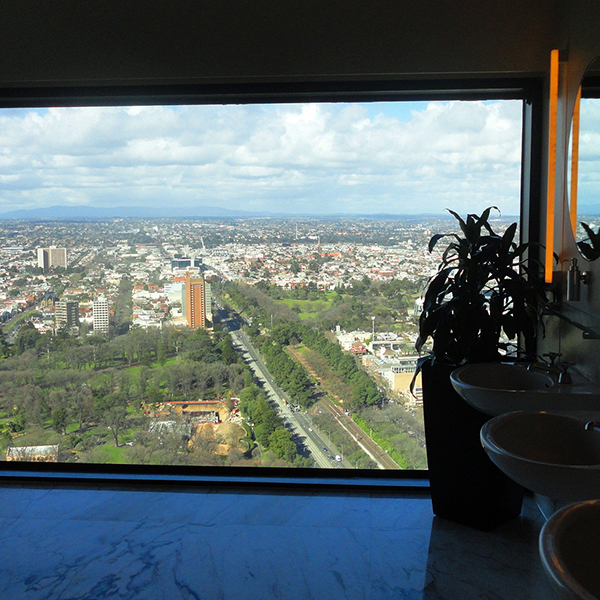 Sofitel’s Atrium Bar features a pair of male and female bathrooms that sport the best view of Melbourne. Not as good as Eureka Skydeck, but given the circumstances, it is better in that it’s quirky and free. Just head up to level 35 and seek out the lavatories. We also recommend getting a drink at the bar while you’re there. Within the beating heart of Melbourne is Queen Victoria Market, the perfect spot for a day of shopping. It’s where Melbourne truly shines, from the fresh produce to the merchandise. 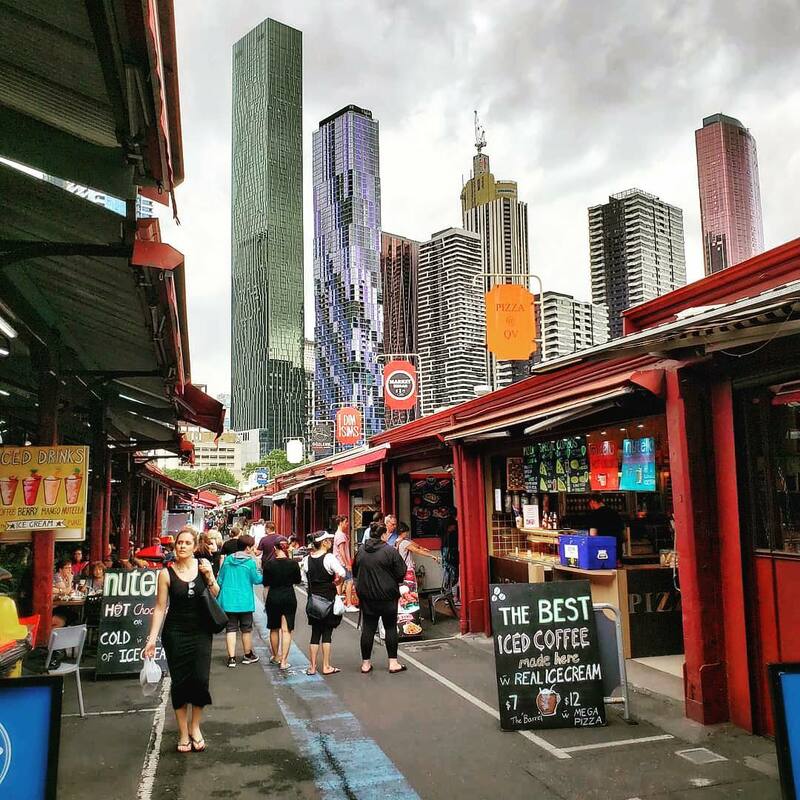 If you’re in town during the warmer months, then seek out the night markets on Wednesday nights from 5pm-10pm. These markets are the best place to source local produce and physical specialties from fashion to trinkets. Just be sure to leave enough time for the food court.